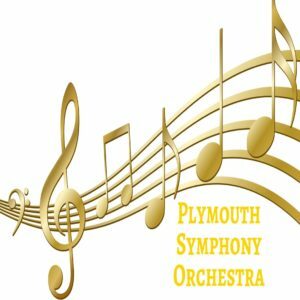 Plymouth’s own Symphony Orchestra has been central to the musical life of the city for 134 years, and continues to perform challenging music ranging from the traditional to the contemporary. In addition to making appearances in Plymouth, an important feature of the orchestra’s work is to present concerts in other centres which professional symphony orchestras rarely, if ever, visit, such as Liskeard, Totnes, Dartington, Christow and Buckland Abbey. But the purpose of Samuel Weekes in founding the orchestra has remained central to all its activities: to bring friends together once a week to make music.